19 좋은 화상영어 선택 요령을 알려드립니다. 13 Go on vacation with English Aloud! 7 If there are any questions about English, please contact us. 5 One lesson is 26 minutes. 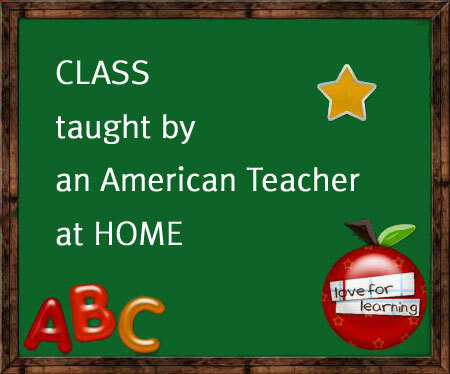 4 Our teachers live in the US or in the UK while they are teaching.